NEW YORK, N.Y., February 17, 2015 – Canon U.S.A. Inc., a leader in digital imaging solutions, announced that actor, Josh Hutcherson, star of The Hunger Games franchise, has partnered with Canon U.S.A. Inc. and Ron Howard for Project Imagination: The Trailer, and for the first time ever, anyone’s life moments can become a movie trailer and inspire a Hollywood film. The user-generated experiment invites consumers of all skill levels to create and submit trailers of their everyday life moments, resulting in one winning trailer selected by Ron Howard and Josh Hutcherson, which will ultimately inspire a short film in which Hutcherson will star and produce. Submissions will open on February 25 at imagination.usa.canon.com. Until then, consumers can visit the website and get inspired by watching “The Trailer of Your Life” – a 45-second trailer about the project, leveraging everyday footage from everyday consumers. 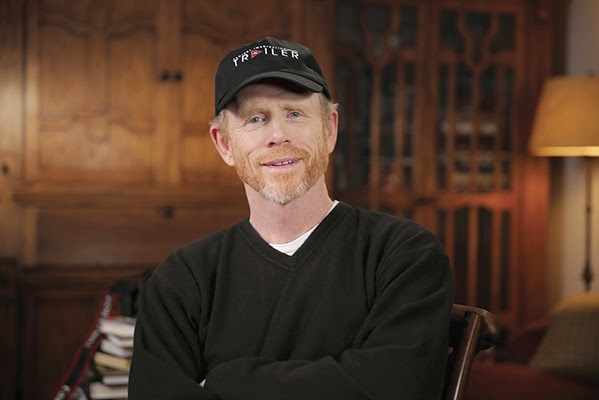 The site also includes Ron Howard’s tips for creating trailers. Project Imagination: The Trailer marks Ron Howard’s third time partnering with Canon, a brand that aligns with his conviction that people’s everyday lives are visually and cinematically worth recording. “We’re delighted to continue our great partnership with Ron Howard and welcome Josh Hutcherson to the project,” said Yuichi Ishizuka, president and COO Canon U.S.A.